The festival takes place in July. Published: 11:16 am, February 12, 2019Words: Sam Taylor. Deer Shed Festival has announced a load of acts for 2019’s festival. 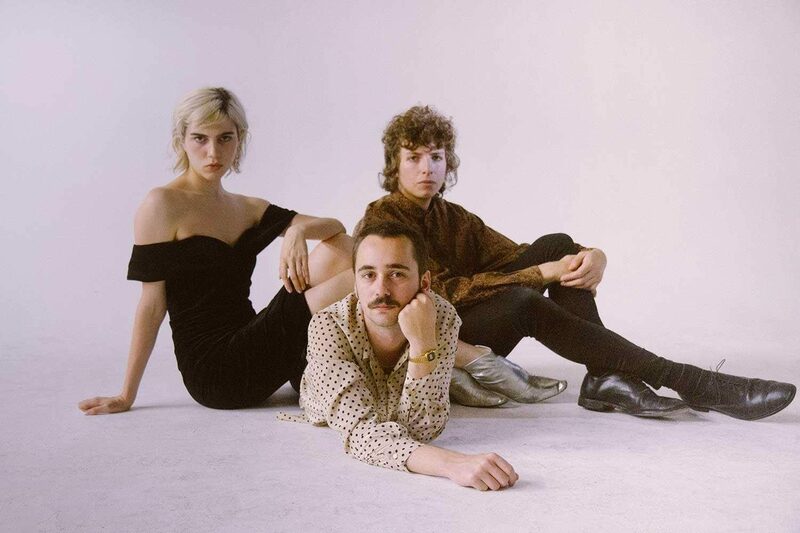 Rolling Blackouts Coastal Fever and Sunflower Bean are among the names, as well as PINS, Fontaines D.C., Ezra Furman, Anna Calvi, Steve Mason, Gently Tender and Lucia. The event - celebrating its tenth anniversary - will take place from 26th-29th July, with comedy including Reginald D.Hunter, Nina Conti, Milton Jones and Rachel Parris, too.